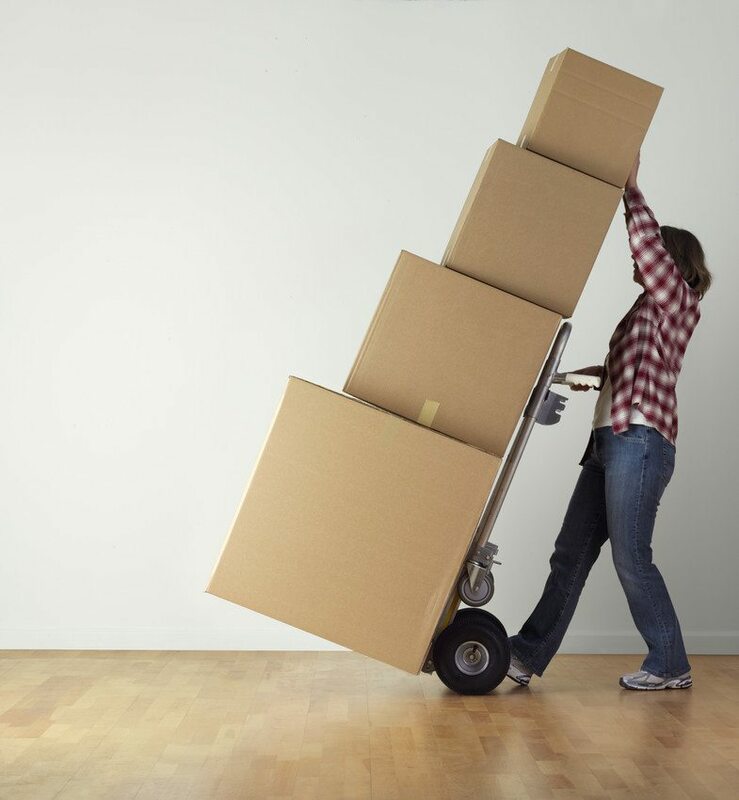 Try This Moving Tip that Will Earn You Money! Happy spring everyone! The weather is warming up, and it’s a wonderful time to be outside. The spring is also a very popular time to buy or sell your home. One of the biggest tips I give to home buyers is to have a yard sale before they move. That way they can take advantage of the weather and prepare for moving at the same time. A yard sale is an awesome way to get ready to move into your new home. Remember when you moved into your new home? If you’re anything like me, you brought all of your big cardboard boxes into your brand new empty rooms and thought, “How am I going to fill all of this space?” And if you’re really like me, your next thought was “I’m definitely going to keep this space tidy and clutter free.” But life inevitably gets in the way, and we fill our home with everything from necessities to clutter. Buying a new home means a fresh start. Time to fill a new home with the things and people that mean the most to you and everything that comes with it. So what better time to take stock of what you have and what you want to bring with you into the next chapter of your life? When you’ve decided what you don’t want to keep, you can host a yard sale. That way you’ll get rid of the things you don’t need and earn a little extra money in the process. And what you don’t sell, go ahead and commit to donating it to a charity such as the Goodwill Community Foundation or the Salvation Army. 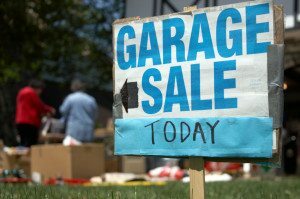 Some neighborhoods may not allow yard sales without approval, so check with your HOA rules before planning your yard sale day. If you have any questions about getting ready for your move, or about selling your home, don’t hesitate to contact me.